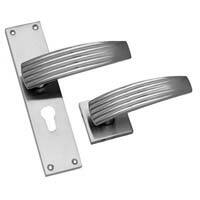 For aesthetic ambience of the interiors, avail from us this dynamic range of Zinc Mortise Handles. 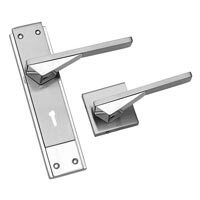 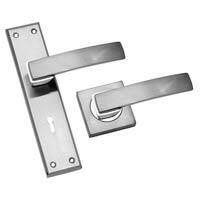 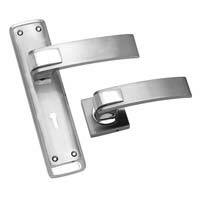 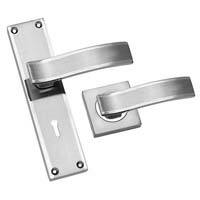 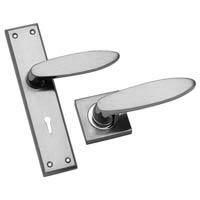 Designed to flawlessness, the Zinc Mortise Handles available with us are very stylish and have attractive looks. 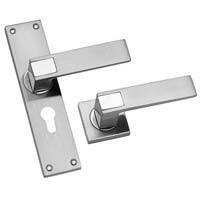 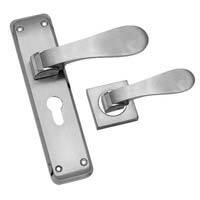 The Zinc Mortise Handles are manufactured using the finest grade raw materials thus, are very strong and free from rust. 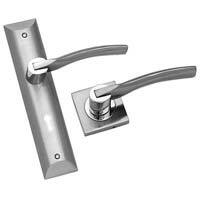 Our Zinc Mortise Handles are ideal to be used for hotels, restaurants, and homes. 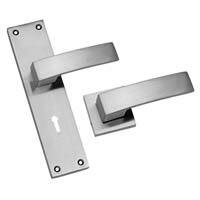 Made available in myriad designs to choose from, these Zinc Mortise Handles are very affordable and durable at the same time.